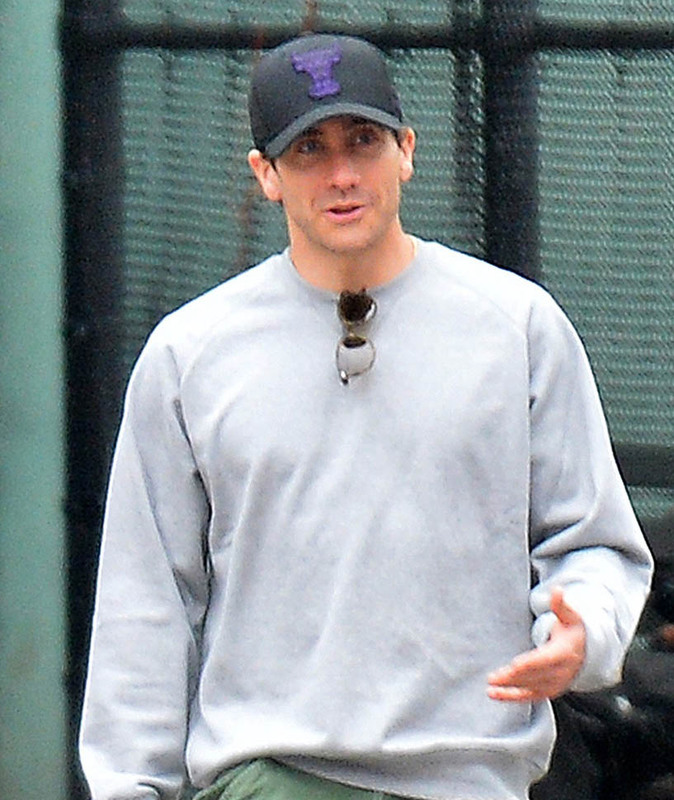 "… Jake Gyllenhaal… is one of the few American movie stars who was also clearly meant to be a stage star. (Can we keep him?)" It’s looking like a promising fall if you’re a Jakey fan. In addition to Sunday In The Park, Jake stars in Tom Ford’s Nocturnal Animals, now confirmed for a November limited release around US Thanksgiving, going wide in December. Which is a textbook award schedule. Which means they must have some confidence in its prospects. 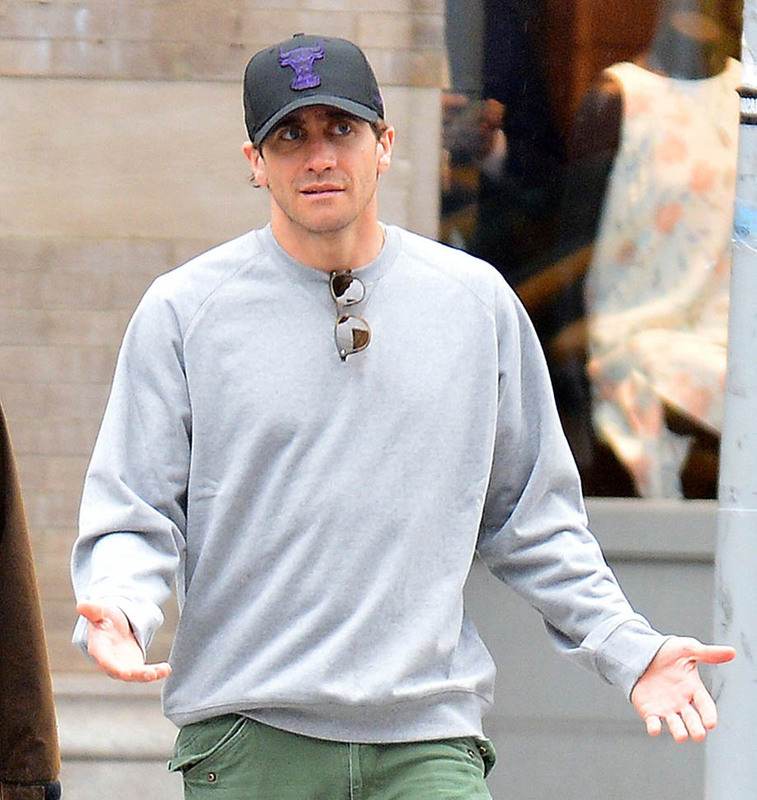 Attached - Jake out in New York with his mom this week.